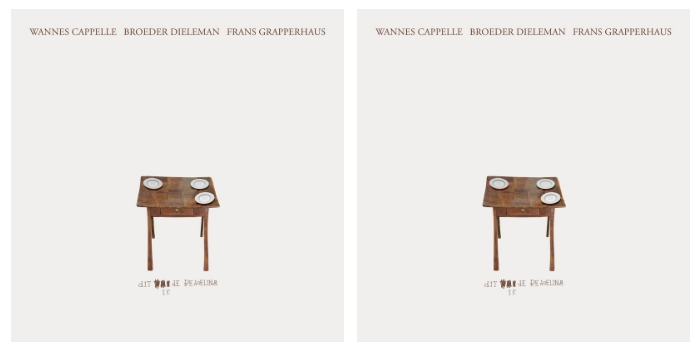 'Dit is de bedoeling' by Wannes Cappelle, broeder Dieleman and Frans Grapperhaus is out now! Proud to reveal this one. This is an Unday / Snowstar Records collab. info@undayrecords.be | unday records is a N.E.W.S. NV label.